Emergency & Trauma Care in Patna - Palika Vinayak Hospital in patna, emergency hospital in patna,Hospitals in Kankarbagh, MultiSpecialty Hospital in Patna, health facilities in patna, best hospital in patna, multispeciality hospital in kankarbagh, top hospitals in patna, world class treatment in patna, multi speciality hospital in kankarbagh. Pathology Services is a fully automated and computerized pathology laboratory with the latest and most modern equipment available today. We combine the expert diagnostics and advanced technology to help you provide your patients with the highest level of care. Take advantage of 24 hrs pharmacy. No need to worry about medicine shortage. No need to worry about fake medicines. 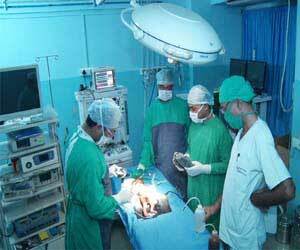 Buy original medicine day or night, any time you want hospitals in kankarbagh.